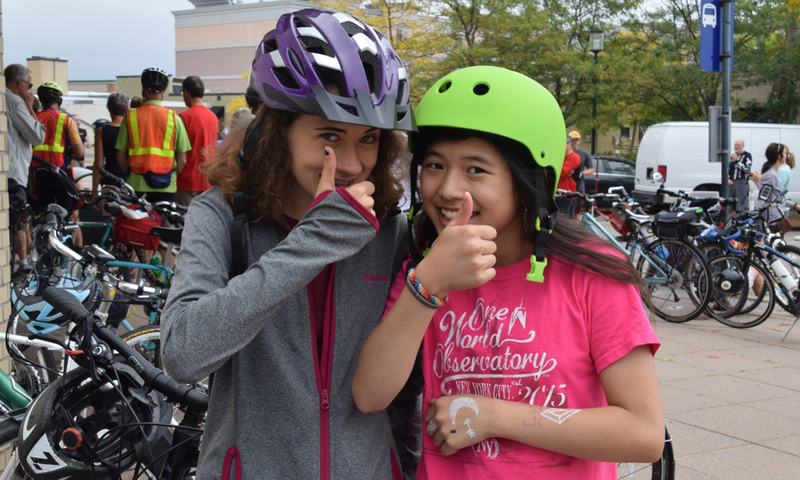 Join Sierra Club North Star Chapter at their 23rd annual Bike Tour, which will have a small electric vehicle display at the start of the ride. This is a free event, and lunch is provided if you choose to participate in the ride. The Bike Tour is a scenic 16-mile, slow paced ride along the Luce Line Trail and around Medicine Lake in Plymouth. Guest speakers will be at rest stops along the way. The EV display will take place between 9:30 and 10:15 am. If you plan on joining the bicycle ride, please register here. To learn more about the EV display or register to participate in the display, click here.